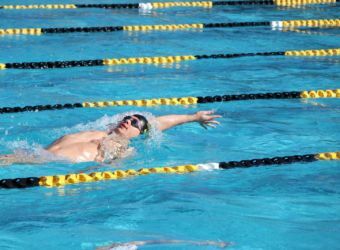 Need help training for the JG Swim Test or are you a Returning JG looking for conditioning before this summer? 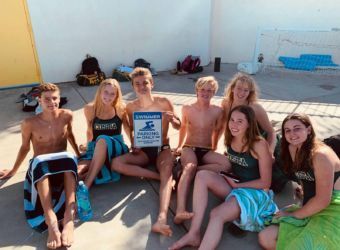 Sign-up for our Junior Lifeguard Conditioning Program to boost your skills and confidence to beat the clock! 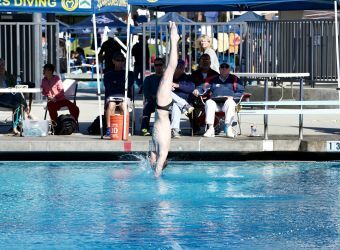 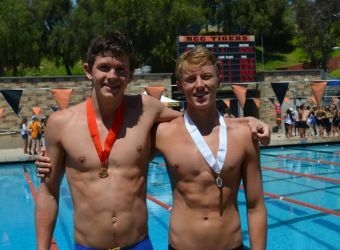 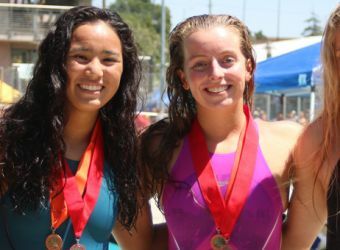 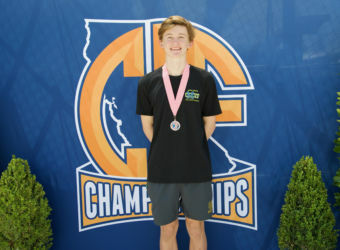 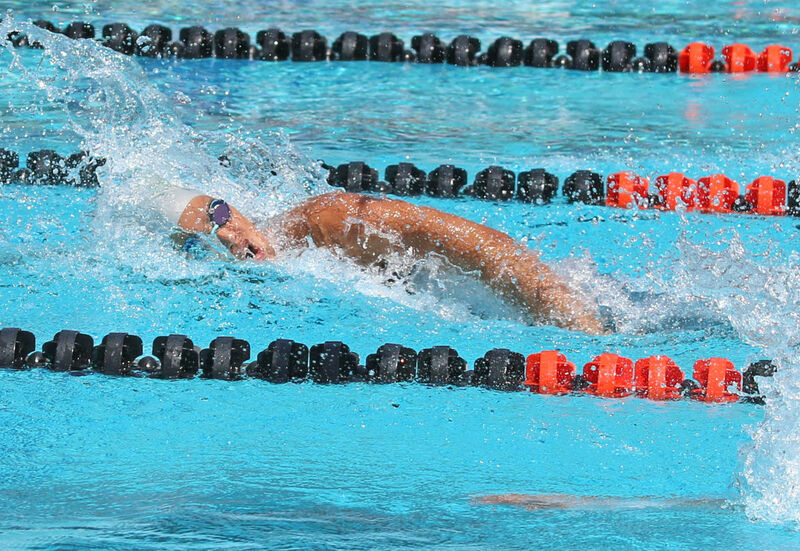 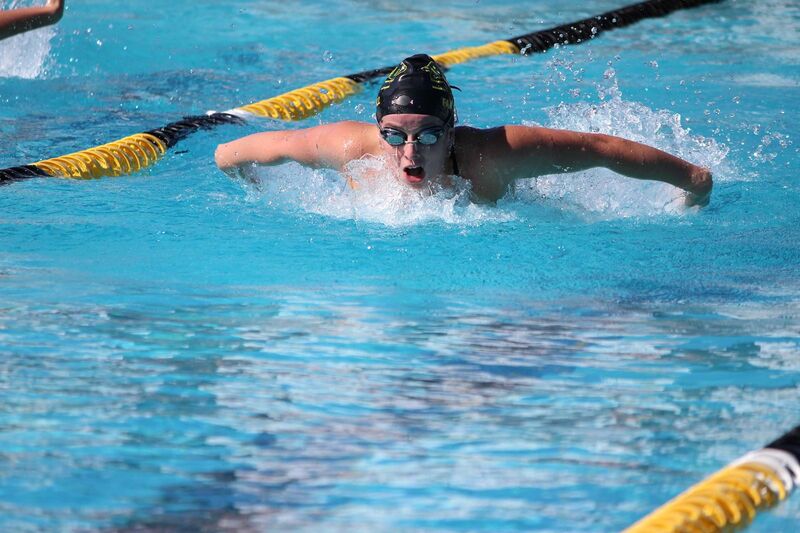 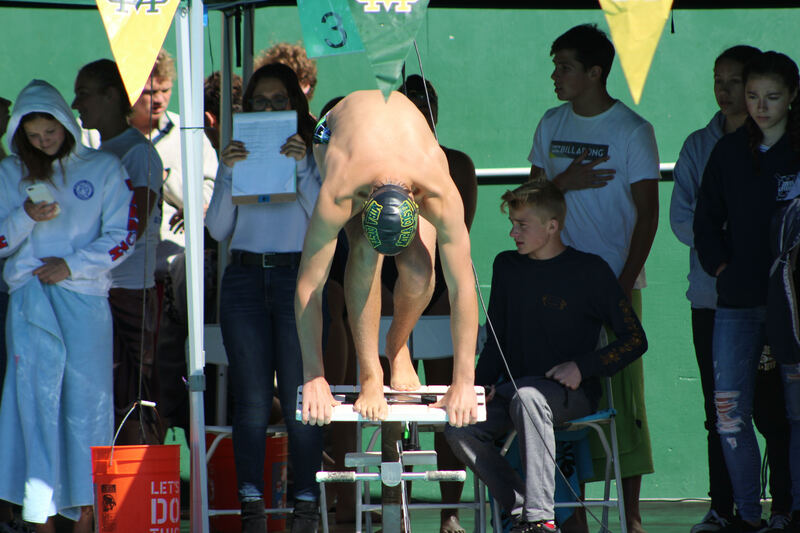 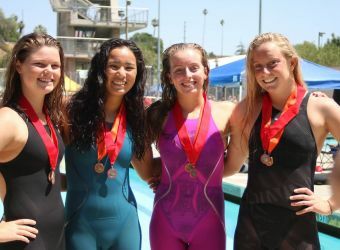 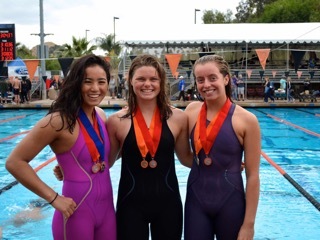 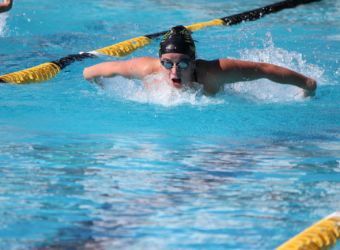 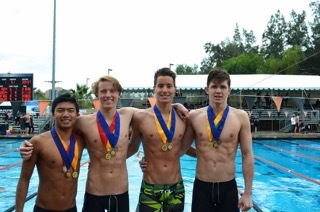 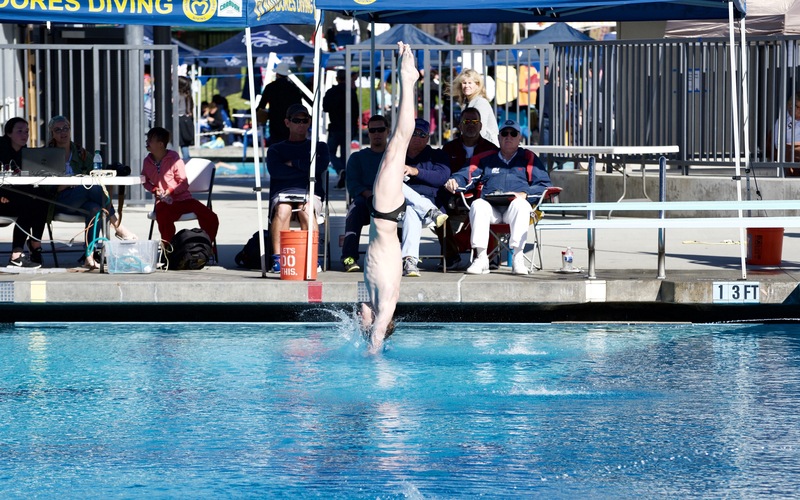 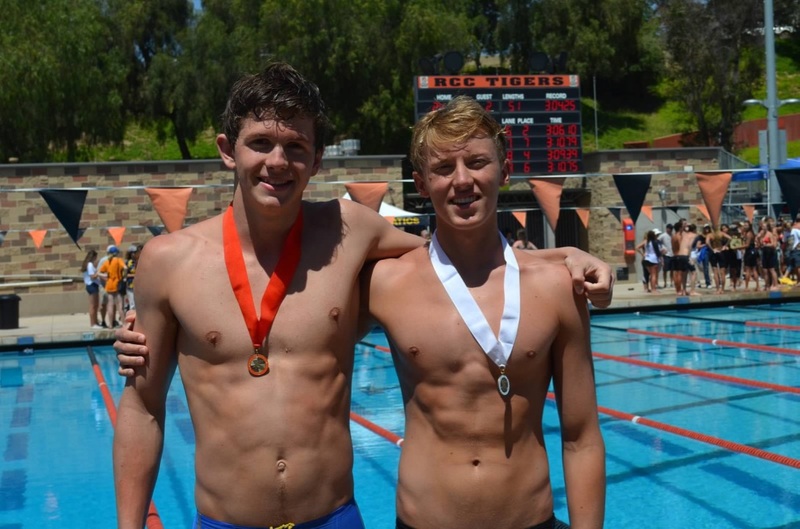 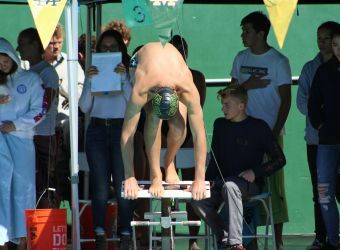 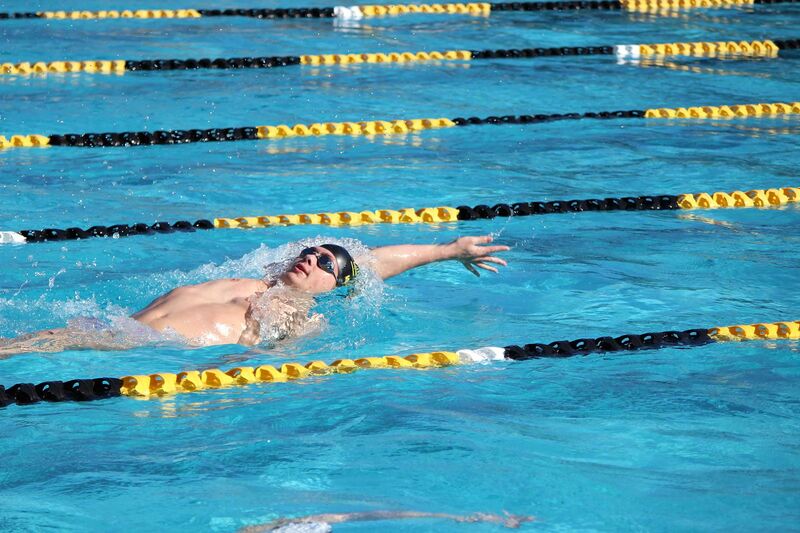 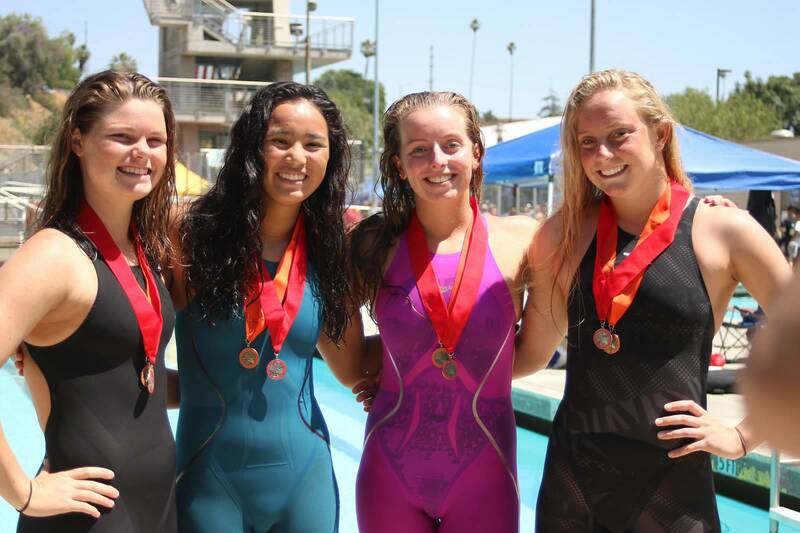 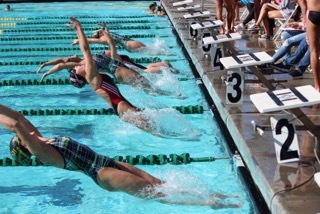 We offer 3 sessions, located at the Mira Costa HS Pool that prepare you for the 3 JG Swim Test dates. 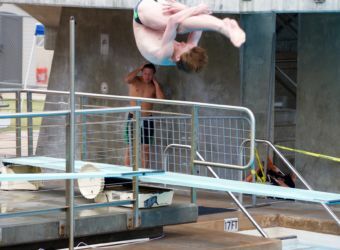 Participants must be 9 yrs. 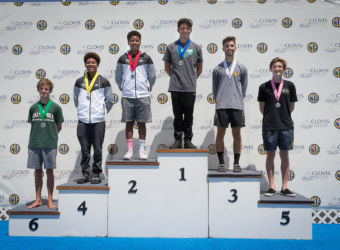 old by July 1, 2019. 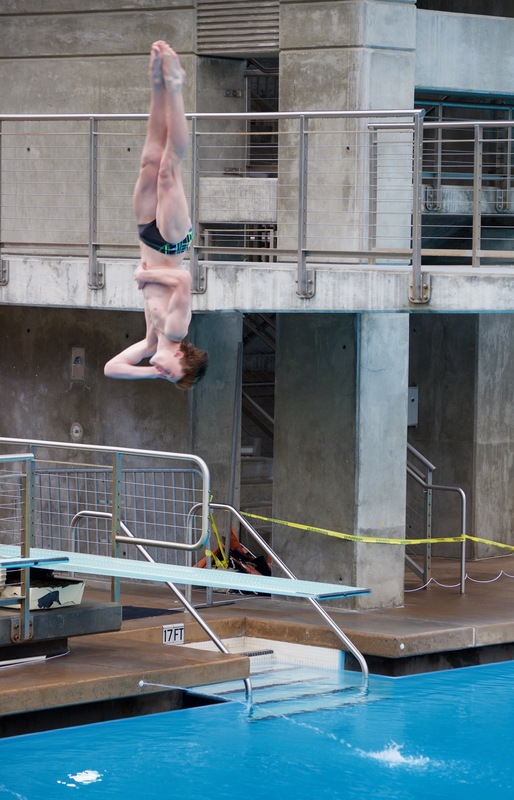 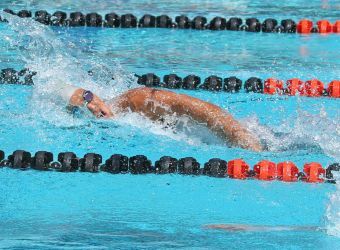 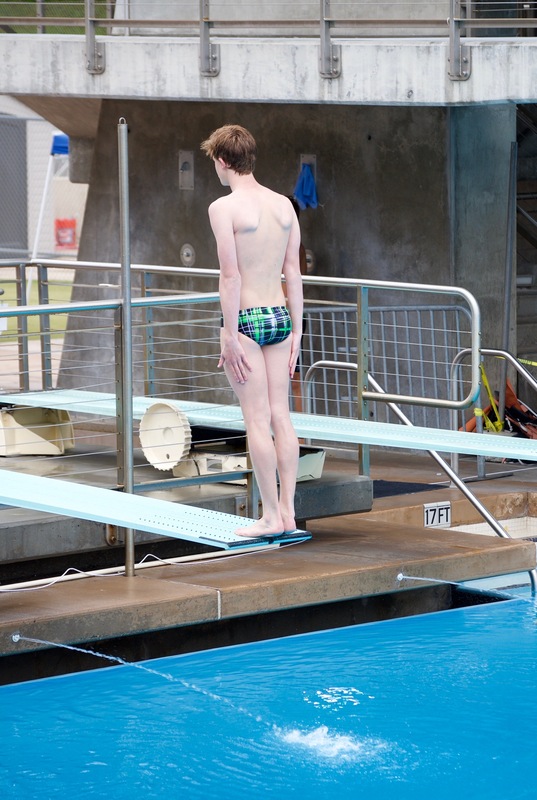 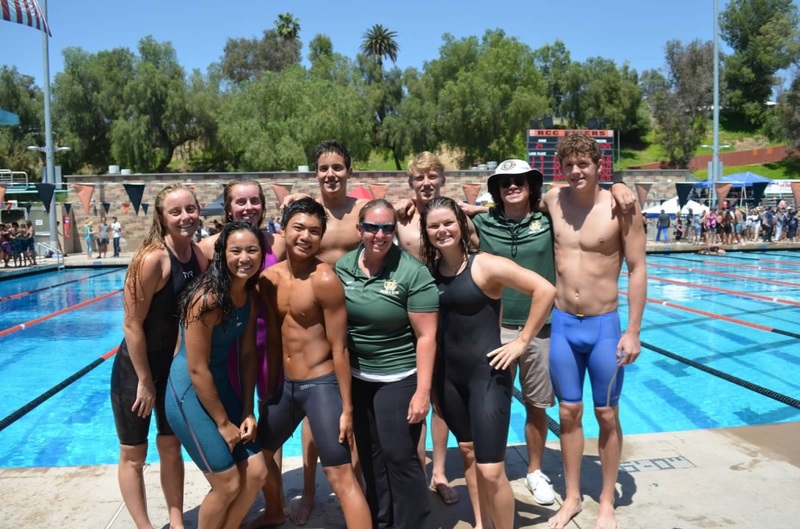 The program is designed to refine basic skills, condition, and improve swimming times. 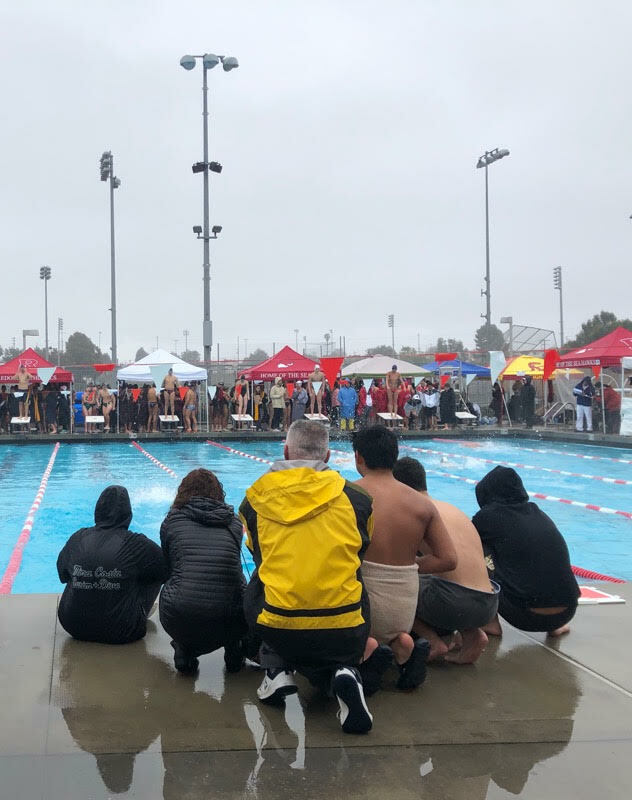 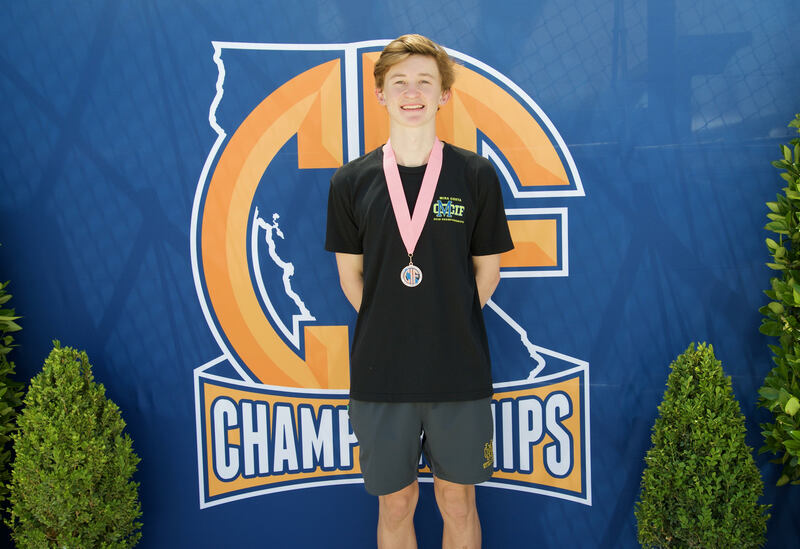 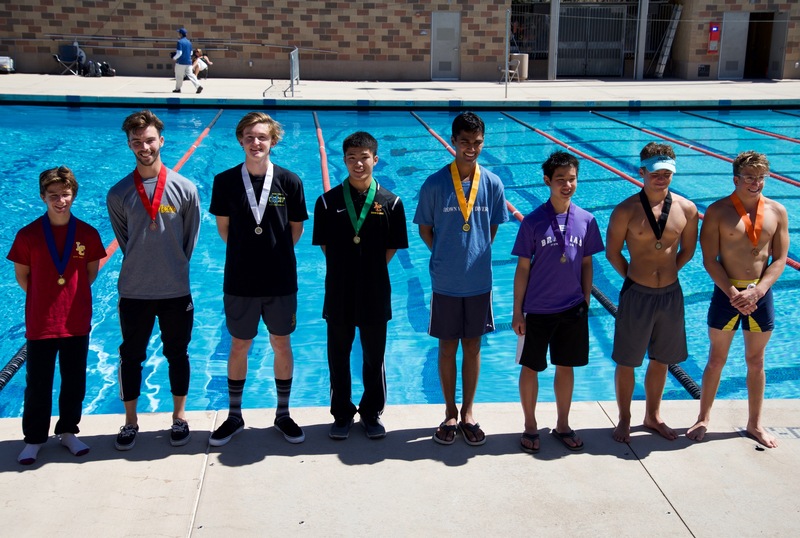 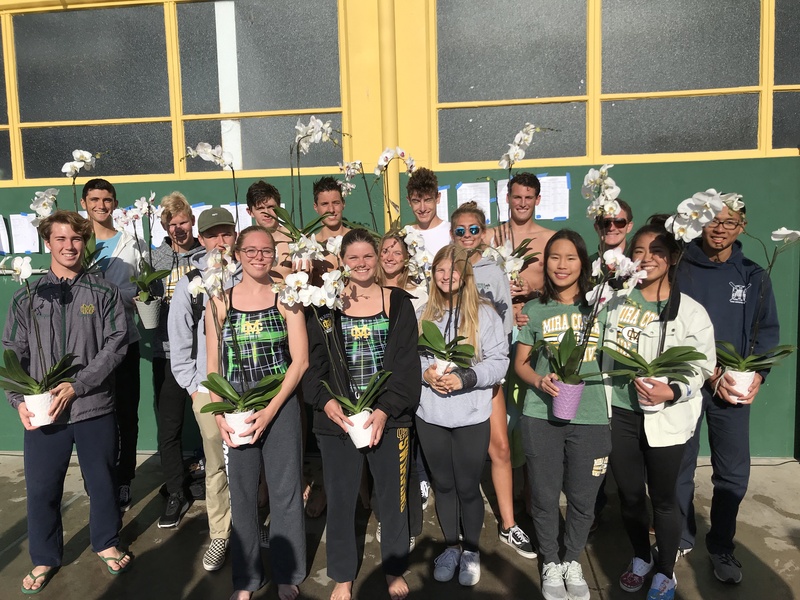 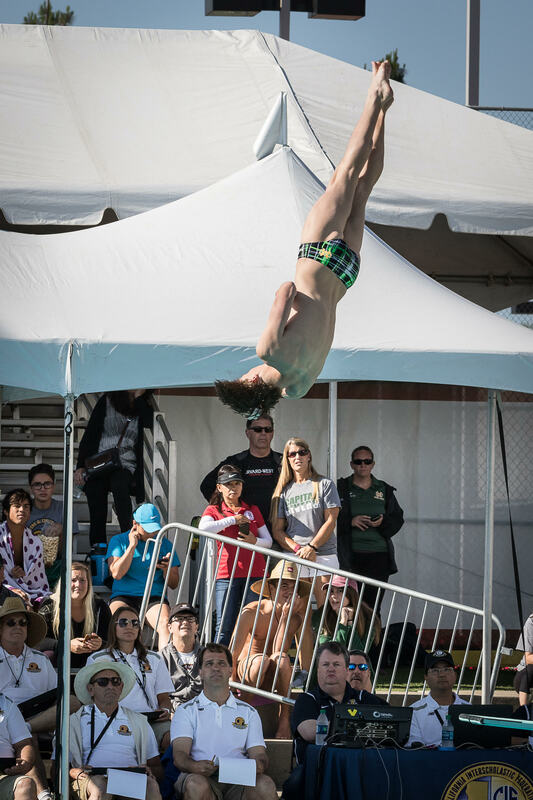 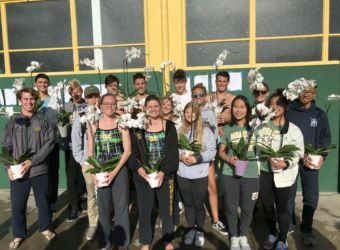 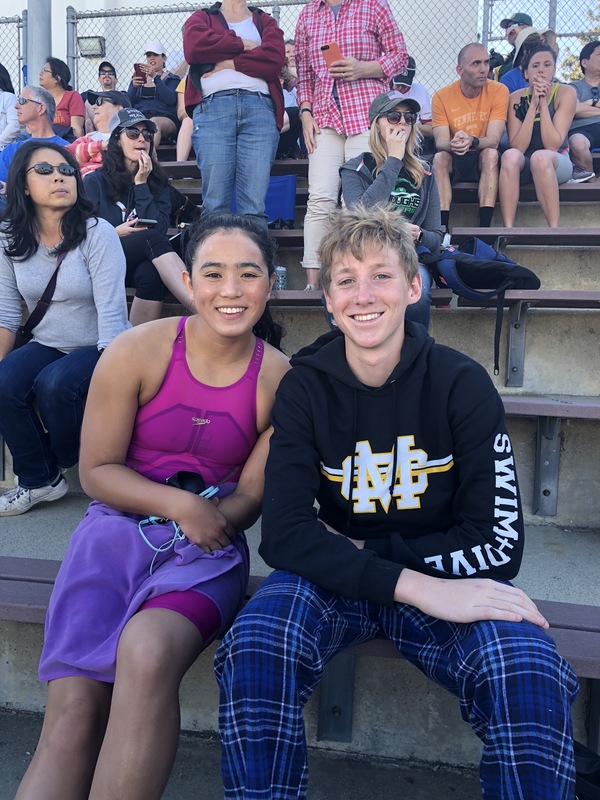 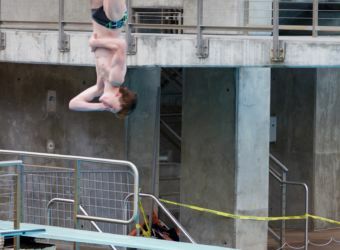 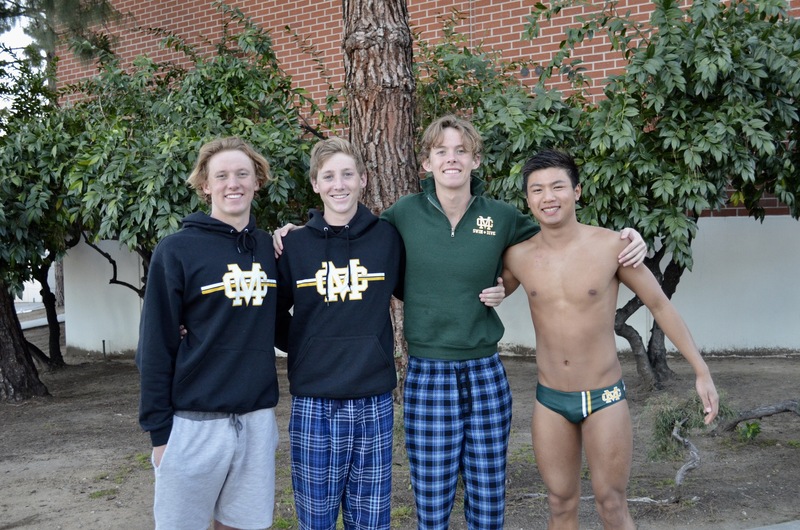 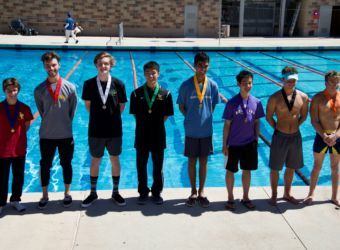 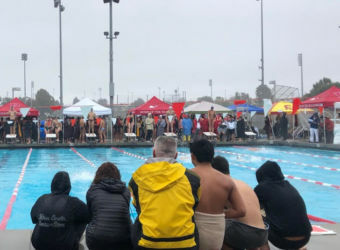 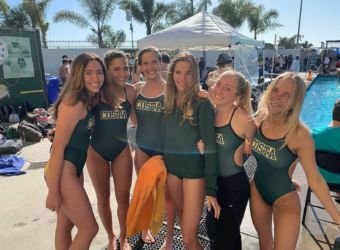 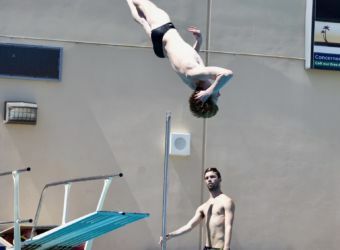 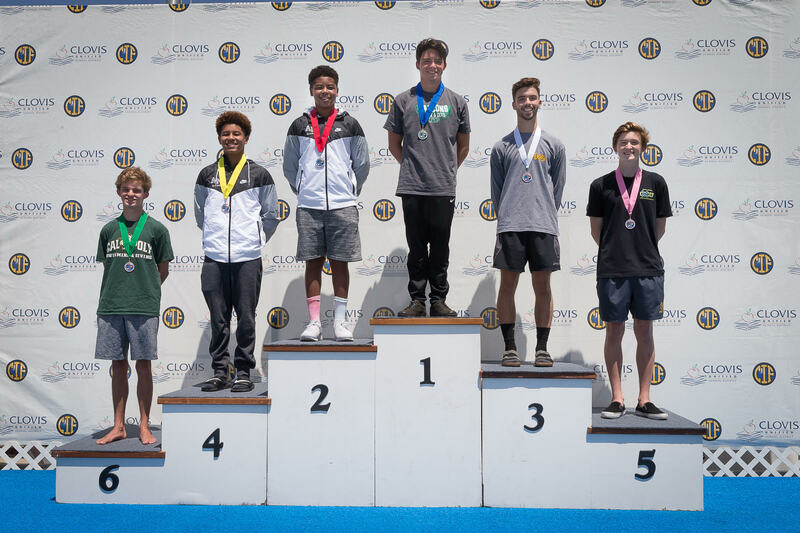 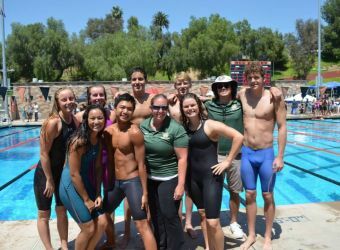 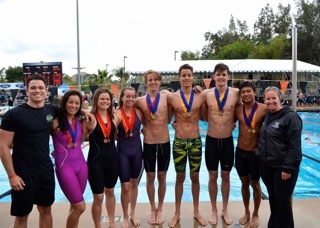 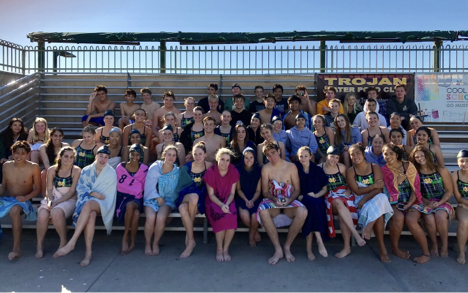 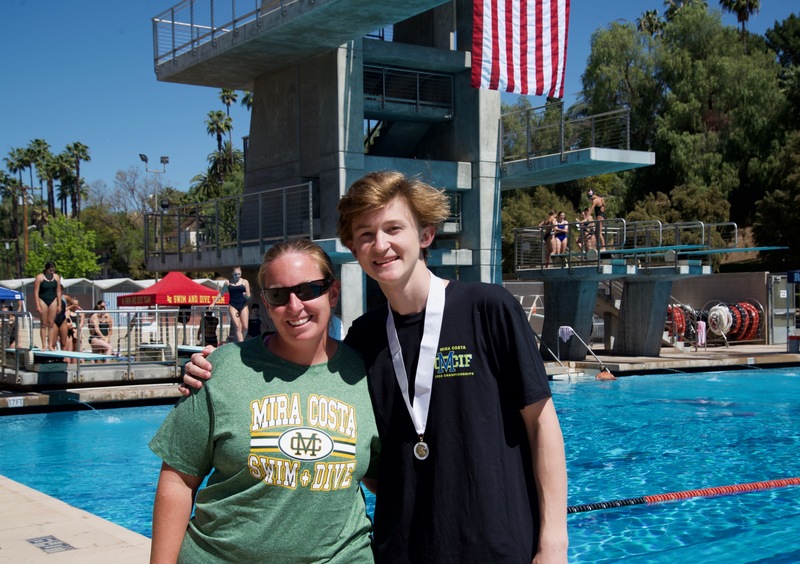 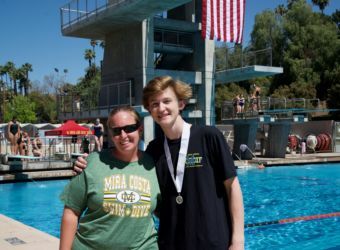 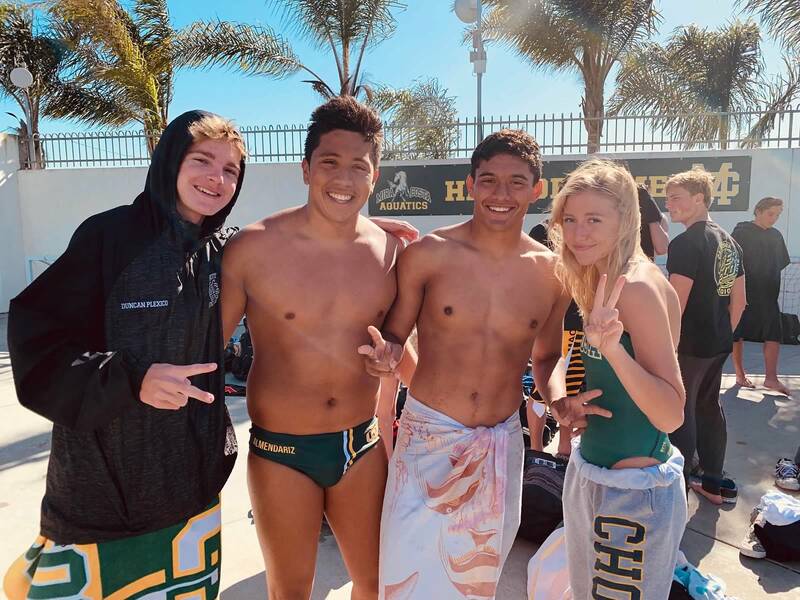 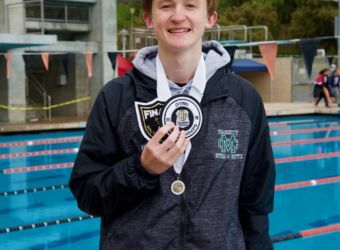 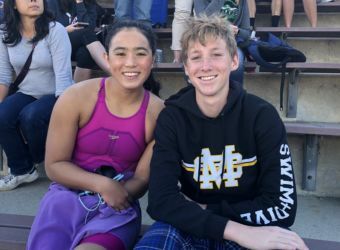 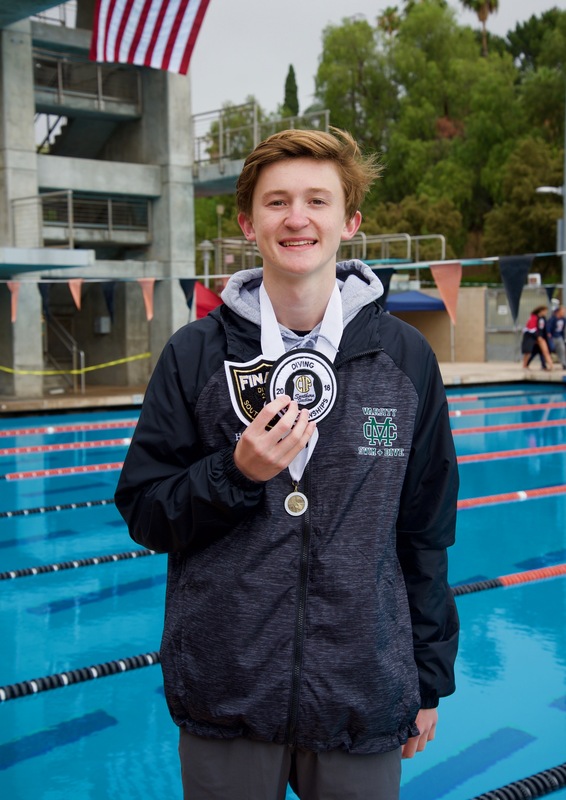 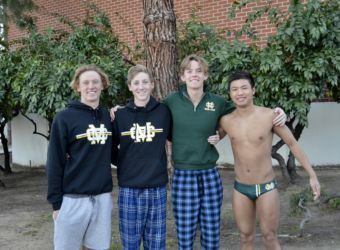 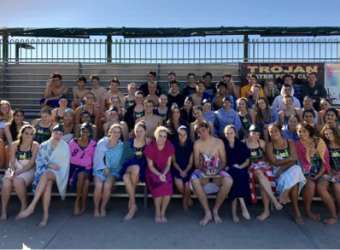 All sessions are taught by Mira Costa High School Aquatics Athletes (Boys Water Polo, Girls Water Polo & Co-Ed Swim) under the supervision of Coach Jon Reichardt. 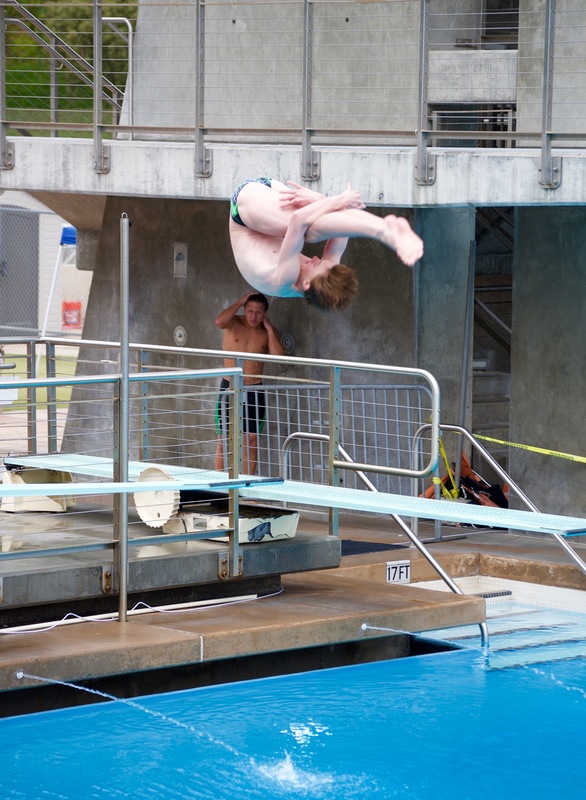 All proceeds benefit the MCHS Aquatics Programs. Sign-Ups are January 28th-March 9th, 2019. 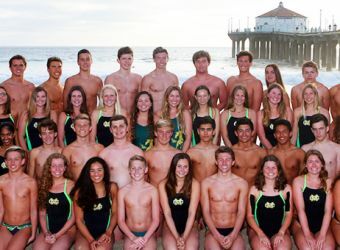 SPACE IS LIMITED – first come, first serve.